James Polk (1795-1849) served as the 11th U.S. president from 1845 to 1849. During his tenure, America’s territory grew by more than one-third and extended across the continent for the first time. 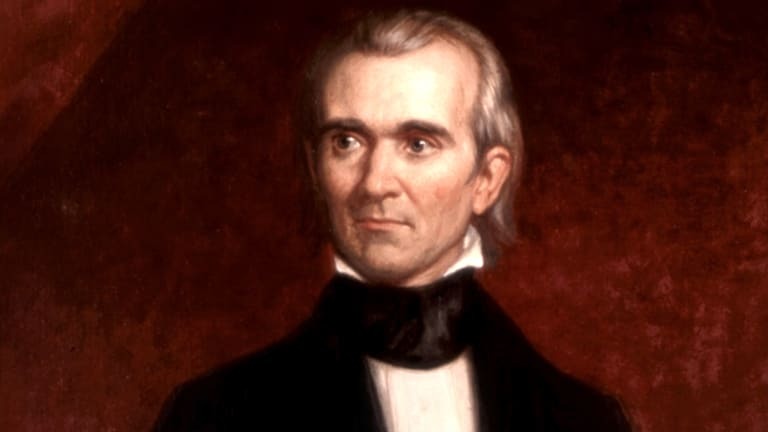 Before his presidency, Polk served in the Tennessee legislature and the U.S. Congress; in 1839 he became governor of Tennessee. A Democrat who was relatively unknown outside of political circles, Polk won the 1844 presidential election as the dark horse candidate. 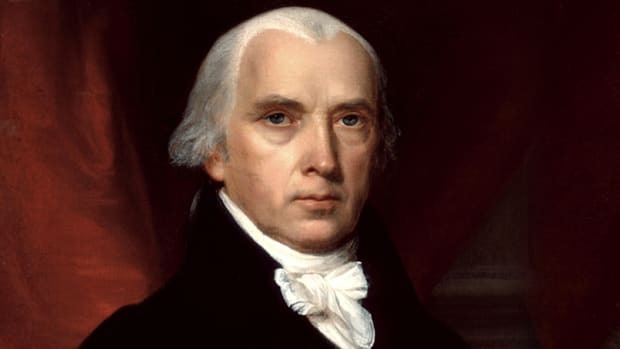 As president, he reduced tariffs, reformed the national banking system and settled a boundary dispute with the British that secured the Oregon Territory for the United States. Polk also led the nation into the Mexican-American War (1846-48), in which the United States acquired California and much of the present-day Southwest. Polk kept his campaign promise to be a one-term president and did not seek reelection. 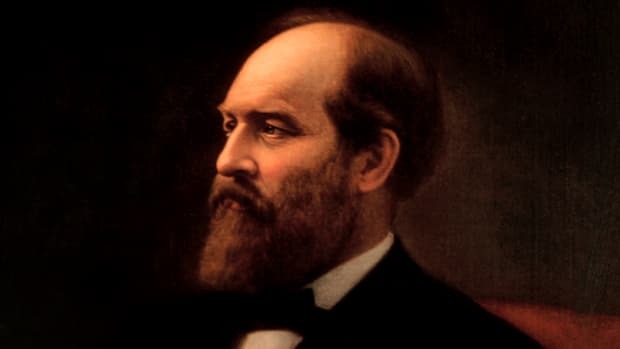 Soon after leaving the White House, he died at age 53. 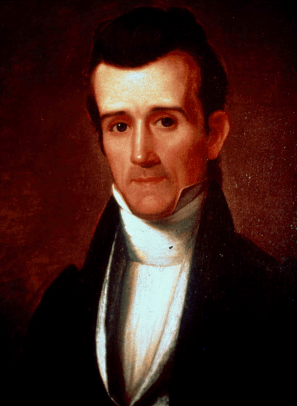 James Knox Polk was born on November 2, 1795, in a log cabin in Mecklenburg, North Carolina. 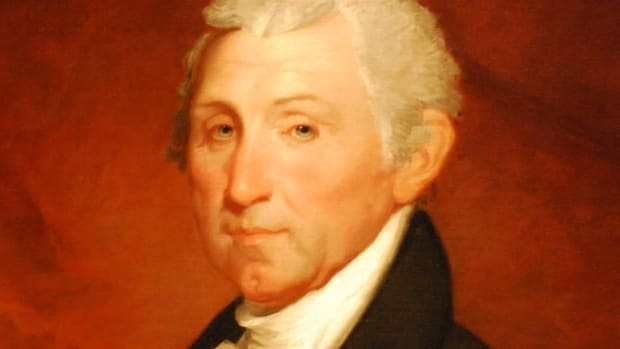 As a boy, Polk, the eldest of 10 children, moved with his family to Columbia, Tennessee, where his father became a prosperous land surveyor, planter and businessman. The younger Polk was often sick as a child, and as a teen he survived a major operation for urinary stones. The surgery was done before the advent of modern antiseptics and anesthesia; Polk was reportedly given some brandy as a sedative. A top student, Polk graduated from the University of North Carolina in 1818 and studied law under a leading Nashville attorney. He was admitted to the bar in 1820 and opened a law practice in Columbia. He entered politics in 1823, when he was elected to the Tennessee House of Representatives. Did you know? In addition to being nicknamed "Young Hickory," Polk, an eloquent orator who was small in stature, was dubbed "Napoleon of the Stump." In 1824, Polk married Sarah Childress (1803-91), a well-educated Tennessean and devout Presbyterian from a wealthy family. 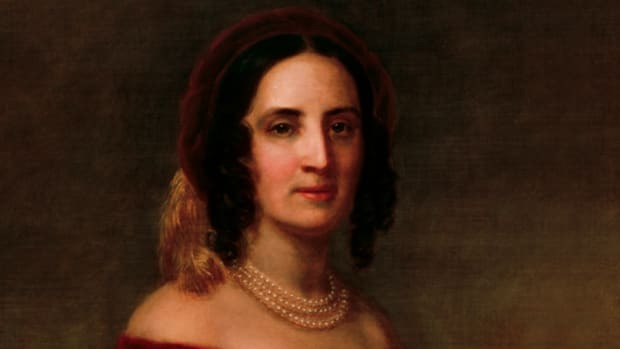 The couple never had children, and Sarah Polk became her husband’s close advisor throughout his political career. As first lady, she was a charming and popular hostess, although she banned hard liquor from the White House and eschewed dancing, the theater and horse races. In 1825, Tennessee voters elected James Polk to the U.S. House of Representatives, where he would serve seven terms and act as speaker of the House from 1835 to 1839. 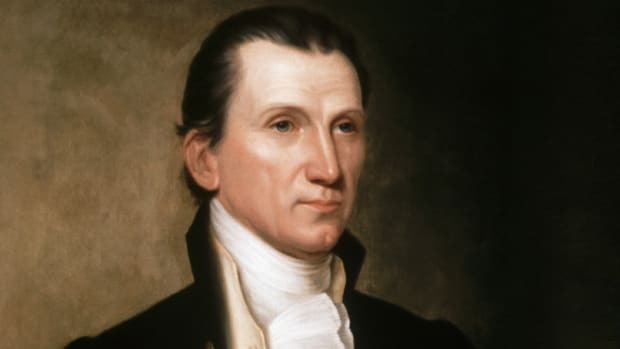 In Congress, Polk was a protégé of America’s seventh president, Andrew Jackson (1767-1845), a fellow Democrat and Tennessean who was in the White House from 1829 to 1837. Polk favored states’ rights and supported Jackson’s plan to dismantle the Bank of the United States and replace it with a decentralized government banking system. 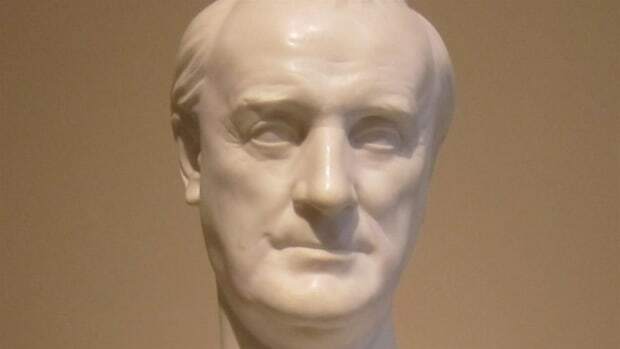 Polk later earned the nickname “Young Hickory,” a reference to his mentor Jackson, who was dubbed “Old Hickory” for his toughness. 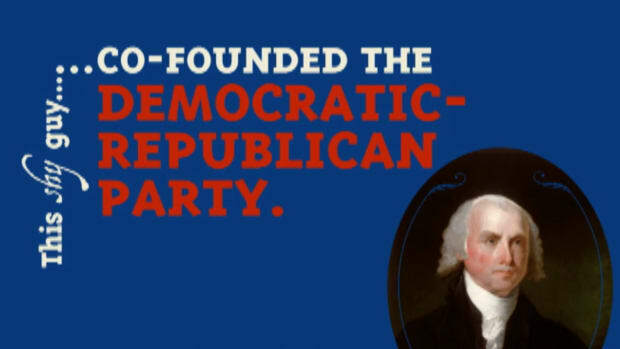 In 1844, James Polk unexpectedly became the Democrats’ nominee for president. 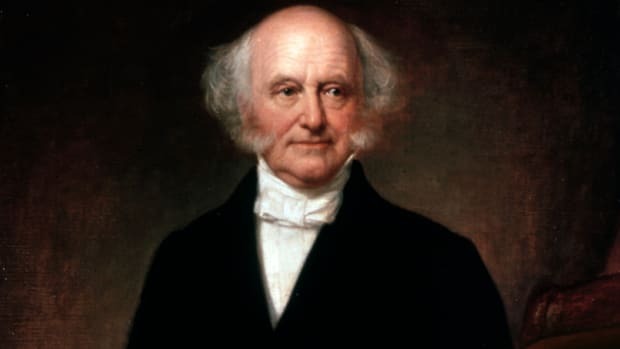 He emerged as a compromise candidate after the more likely choice, former president Martin Van Buren (1782-1862), who had lost his reelection bid in 1840, failed to secure the party’s nomination. Polk thus became America’s first dark horse presidential candidate. George Dallas (1792-1864), a U.S. senator from Pennsylvania, was chosen as Polk’s running mate. In the general election, Polk ran against U.S. Senator Henry Clay (1777-1852), a Kentuckian and a founder of the Whig Party. The Whigs used the campaign slogan “Who is James K. Polk?”–an allusion to the fact that Polk was not well known outside the world of politics. However, Polk’s expansionist platform favoring the annexation of Texas appealed to voters. 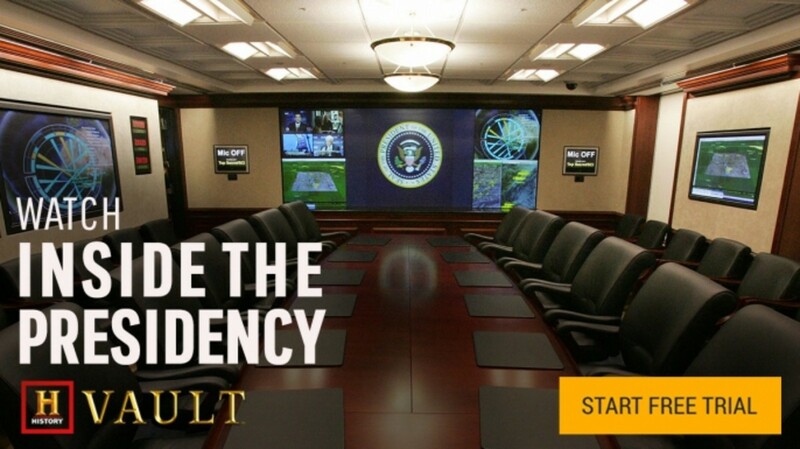 He narrowly won the presidency with 49.5 percent of the popular vote and an electoral margin of 170-105. At age 49, James Polk was younger than any previous president when he entered the White House. A workaholic, America’s new chief executive set an ambitious agenda with four major goals: cut tariffs, reestablish an independent U.S. Treasury, secure the Oregon Territory and acquire the territories of California and New Mexico from Mexico. Polk eventually achieved all his goals. 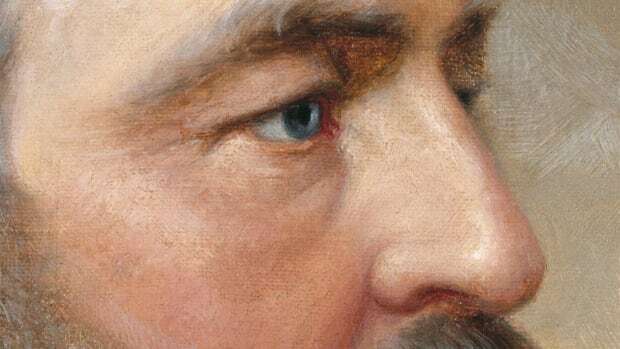 He was a champion of manifest destiny–the belief that the United States was fated to expand across the North American continent–and by the end of his four years in office, the nation extended, for the first time, from the Atlantic Ocean to the Pacific Ocean. With the Oregon Treaty of 1846, Polk managed another significant land acquisition–this time without going to war–when his administration diplomatically settled a border dispute with the British and gained full control of the present-day states of Washington, Oregon and Idaho, as well as parts of Montana and Wyoming. On the domestic front, Polk reduced tariffs in an effort to stimulate trade and created an independent U.S. Treasury. (Federal funds had previously been deposited in private or state banks.) Also during this time, the U.S. 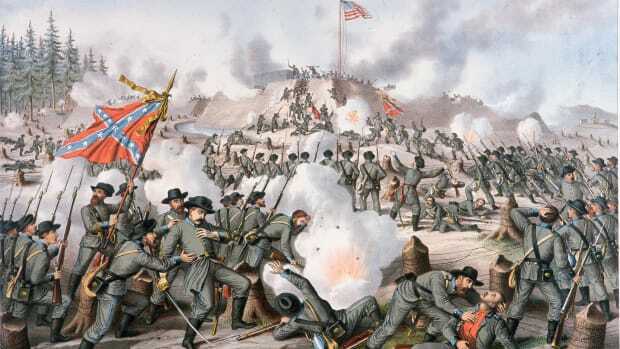 Naval Academy, Smithsonian Institution and Department of Interior were each established, and in addition to Texas, two more states–Iowa (1846) and Wisconsin (1848)–joined the Union. James Polk kept his campaign promise to serve just one term and did not seek reelection in 1848. 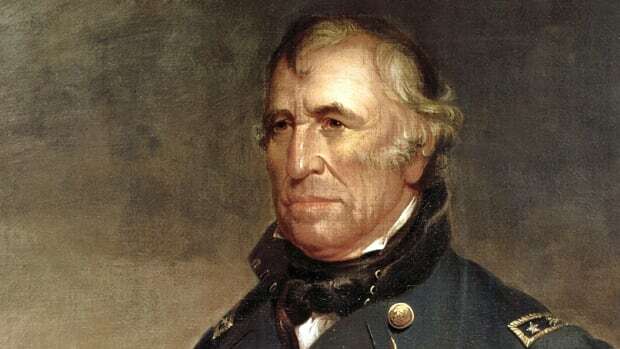 He was succeeded by Zachary Taylor (1784-1850), a military leader who earned acclaim during the Mexican-American War and ran for the presidency on the Whig ticket. Polk left the White House in March 1849 and returned to his home, Polk Place, in Nashville. 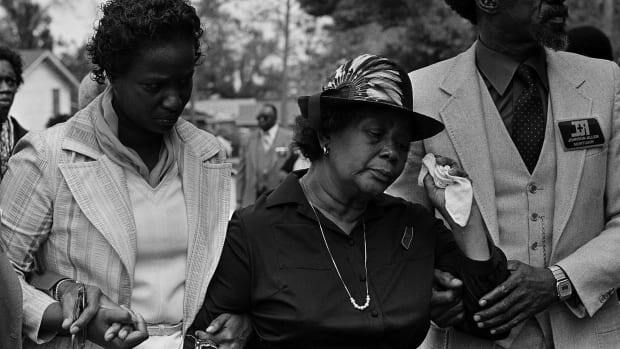 The stress of the presidency had left him in poor health, and he died that summer, on June 15, at age 53. He was buried at Polk Place. In 1893, his remains, along with those of his wife, who outlived him by more than 40 years, were moved to the Tennessee Capitol in Nashville.